The Wuxi facility with a headcount of 600 employees and a constructed area of more than 60.000 m² was built already in 1982 and has seen major extension since then. The facility focuses on the preparation, filling and packaging of sterile emulsions and solutions in ampoules, vials, bottles and bags. In addition extensive lyophilization capabilities allow the manufacturing of specialized lyo-products. 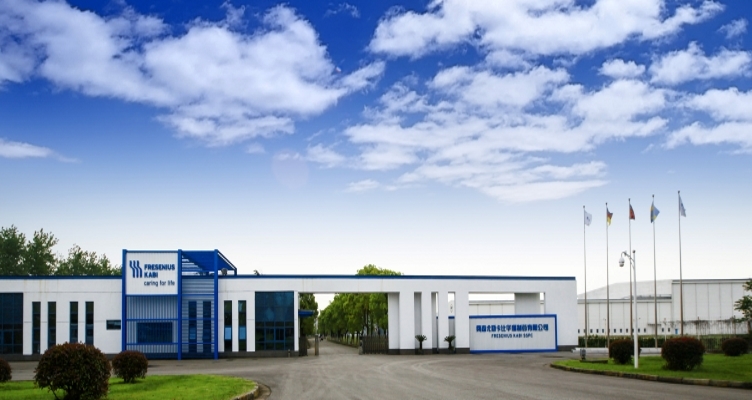 The ISO-certitified facility serves the Chinese and international markets (e.g. EU).